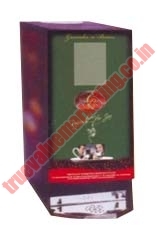 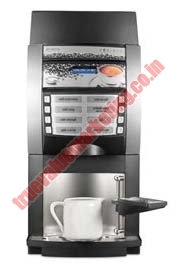 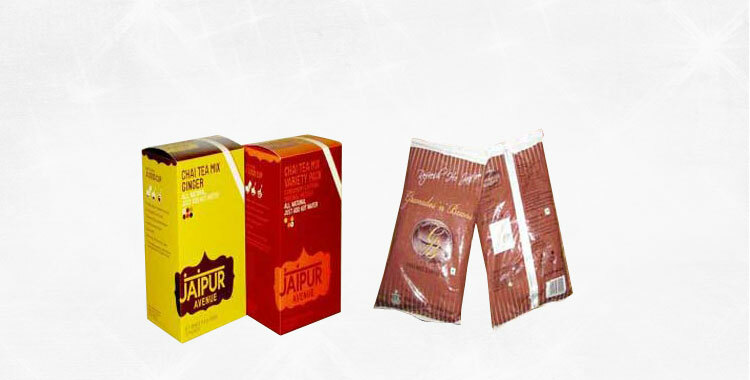 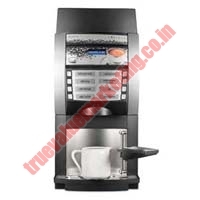 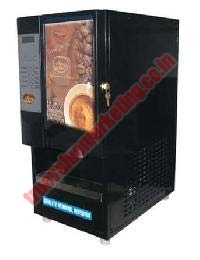 We have established ourselves as one of the most prominent Vending Machines Manufacturers, based in India. 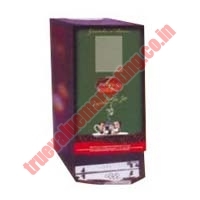 We provide customization in vending machines. 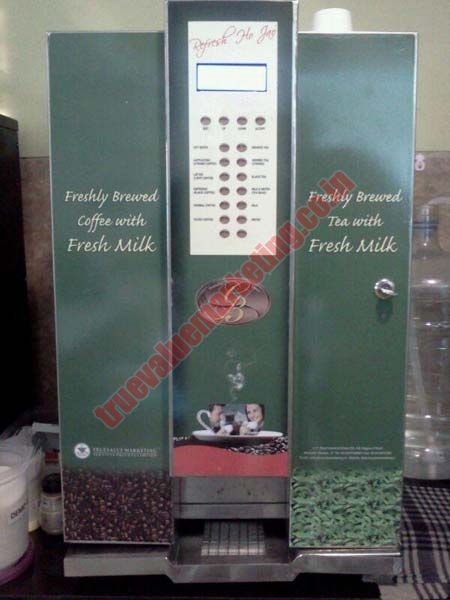 Our comprehensive ranges of Vending machines include Tea Coffee Premix Vending Machine, Fresh Milk Tea Coffee Vending Machine, Snacks Vending Machine and Bean To Cup Coffee Vending Machine. 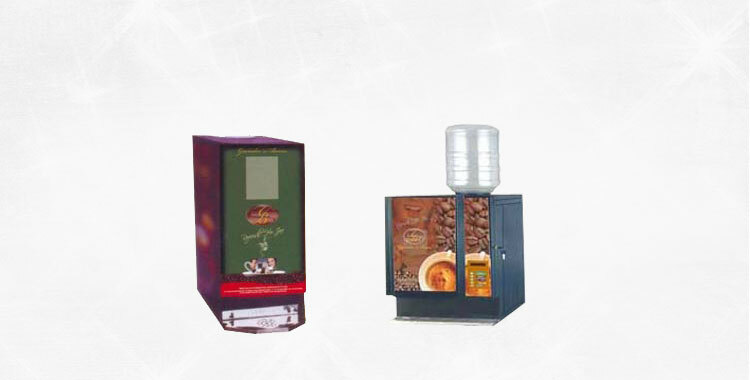 The high quality hot & cold vending machine, developed by us, is highly efficient to deliver a cup after cup as per the requirements of the users. 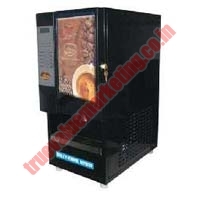 As the result, they can cater the demands of houses, offices, hotels, restaurants, and many more. 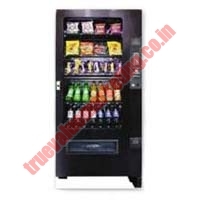 In addition, our snacks vending machines can provide chips, chocolates, biscuits & cold drinks.